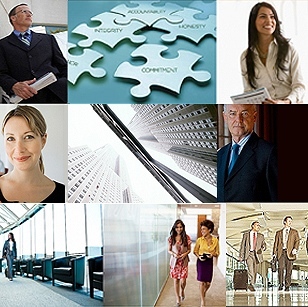 We provide the most comprehensive and customizable cultural assessment tools to support and maintain our clients’ organizational cultures and multiple bottom-line growth. 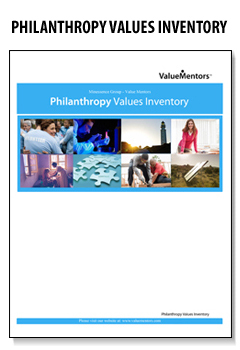 Coaches, Organizational Development, M&A consultants, Investment, Philanthropic Planning and Wealth Advisors use these assessment tools internationally. 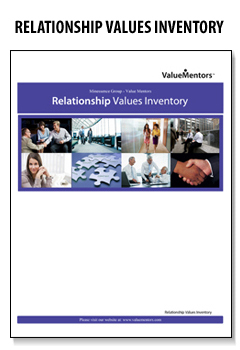 Our online values assessment inventory – The AVI – is a tested and proven tool used to identify personal & organizational values. 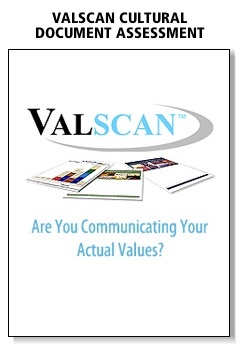 The AVI is based on twenty-five years of academic research, numerous validation studies and real world applications. 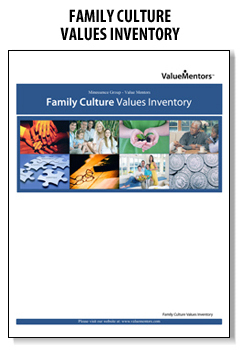 More than 20,000 people have taken this inventory. 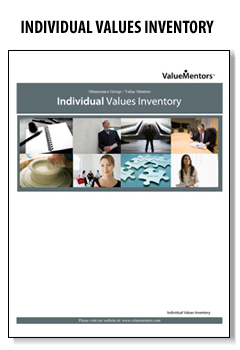 Our Online Values Inventory and Reports support individuals and organizations to better understand themselves, what motivates them and what inhibits their well-being and success.